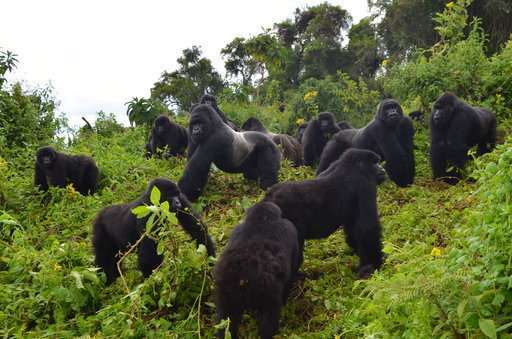 There are more gorillas in the mist—a rare conservation success story, scientists say. 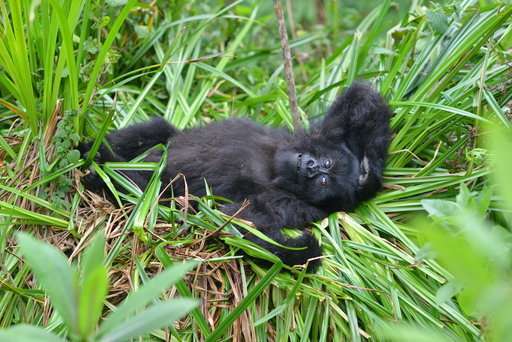 After facing near-extinction, mountain gorillas are slowly rebounding. 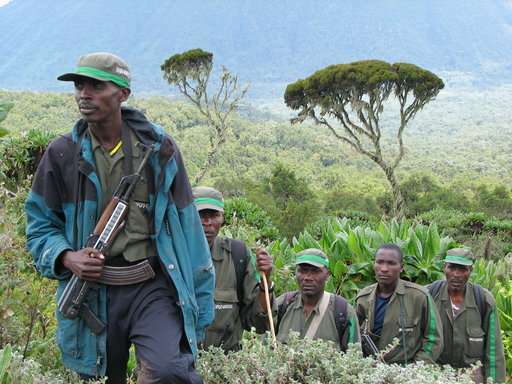 On Wednesday, the Switzerland-based International Union for Conservation of Nature updated mountain gorillas' status from "critically endangered" to "endangered," a more promising, if still precarious, designation. There are now just over 1,000 of the animals in the wild, up from an estimated population of 680 a decade ago. The Atlanta-based nonprofit is named for the primate researcher whose work helped draw international attention to mountain gorillas and whose memoir became the basis for the 1988 Sigourney Weaver film "Gorillas in the Mist." "This is a beacon of hope—and it's happened in recently war-torn and still very poor countries," said Stoinski, who is also a member of the IUCN's primate specialist group, which recommended the status change. The three governments have stepped up enforcement of national park boundaries—areas where hunting, logging and paved roads are illegal. On Wednesday, the IUCN also announced that bans on commercial whaling in the North Pacific Ocean and elsewhere had allowed some whale populations to rebound. The fin whale's status was updated from "endangered" to "vulnerable," a less critical designation.